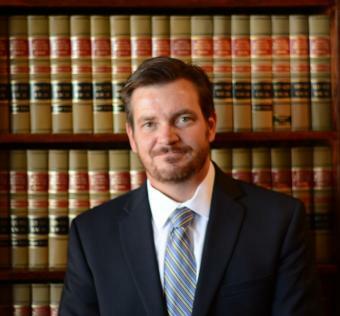 At the Law Office of Daren S. Robertson, we are devoted to providing competent legal representation. Our staff specializes in ensuring that your rights are protected by providing legal services when you need it most. We are committed to helping clients secure the best possible resolution so that they can get back to their lives with as little stress, cost and time wasted as possible. 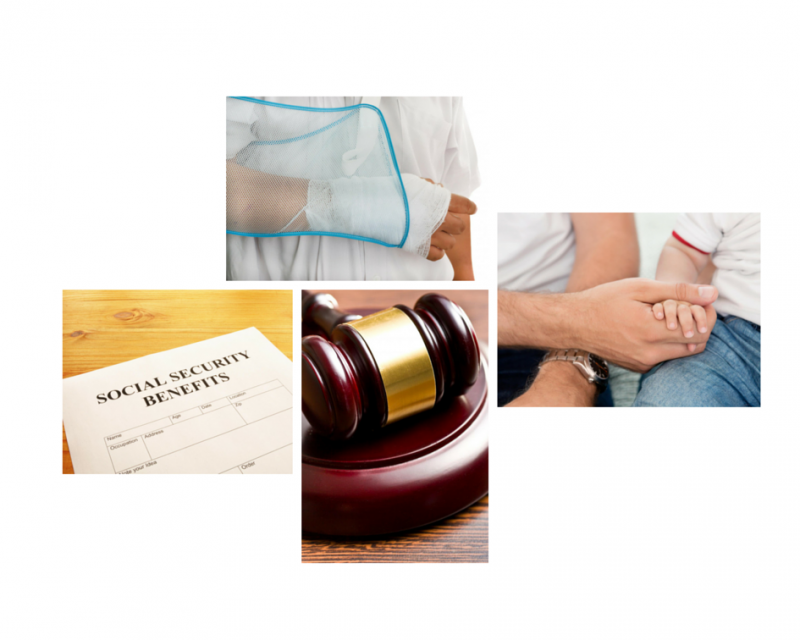 Our areas of practice include personal injury, bankruptcy, family law, workers comp and Social Security.